Your adventure begins! Arrive at Whakapata Cottage any time between 4pm and 6pm on the day you have booked, to begin walking the following day. Once you’ve settled in, enjoy refreshments in this tranquil garden setting as you get to know others in your group. James or Kiri will visit shortly after you arrive to welcome you, provide you with maps, and give you a brief overview of the walk. You can then enjoy your delicious evening meal at your leisure. This is all provided for you. In the morning place your baggage in the designated spot and set off for the coast. 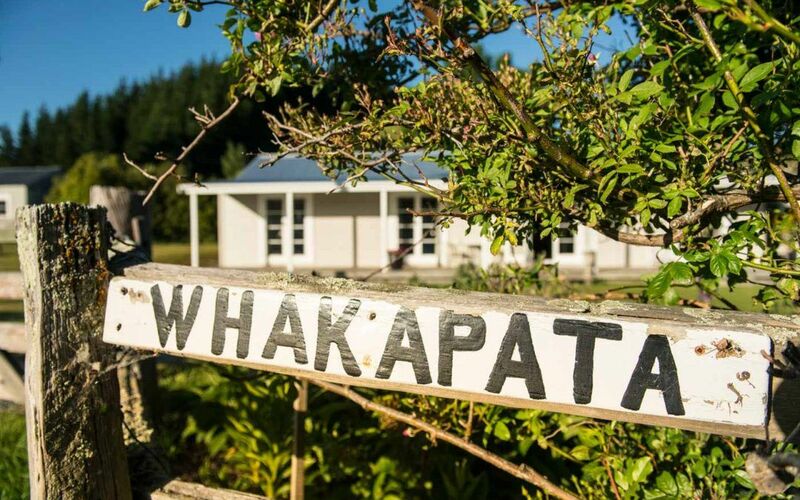 As Day One is a big day we recommend you leave Whakapata Cottage no later than 9am.